Get it right with this sterling silver heart charm. 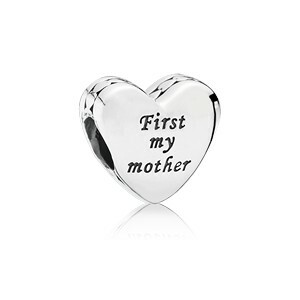 Inspired by one of our most coveted designs, this heart charm features the words 'Mother & Friend'. Designed to be worn on a classic chain or telling silver bracelet, this silver charm makes the ultimate gift.